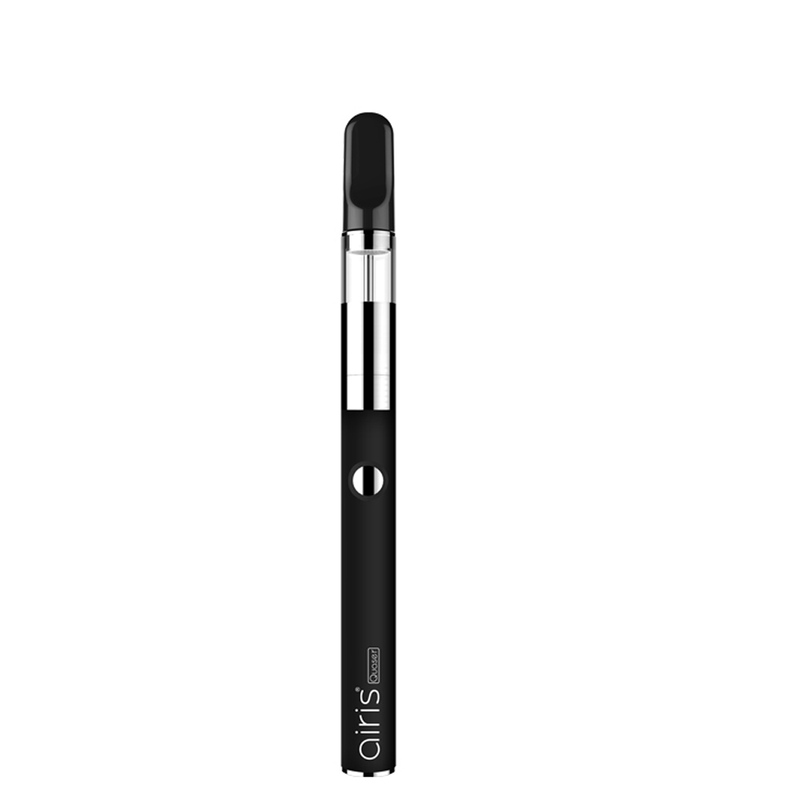 The Airistech Quaser is a slim and stealthy concentrate pen vaporizer that uses fritted glass quartz technology and a built-in dab tool system for ultra convenient travel use. 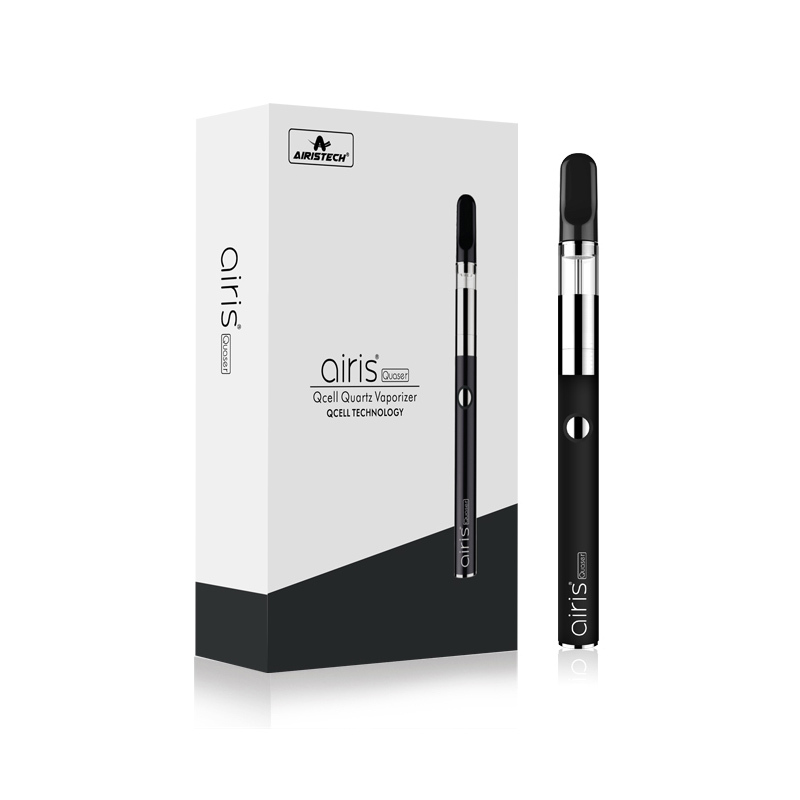 The Quaser's cartridge uses a premium ceramic mouthpiece that won't overheat too quickly. The mouthpiece has a mini stainless filling tool built directly into it so you can easily scoop up some of your material, replace the mouthpiece and it all perfectly fits on the element. There are no threads to mess around with. The mouthpiece is sized perfectly to create a tight friction fit. 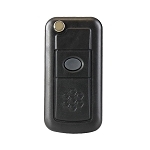 Use just two fingers to remove it, refill and replace is in seconds with a nice tight and secure fit that will not accidentally open at any time. 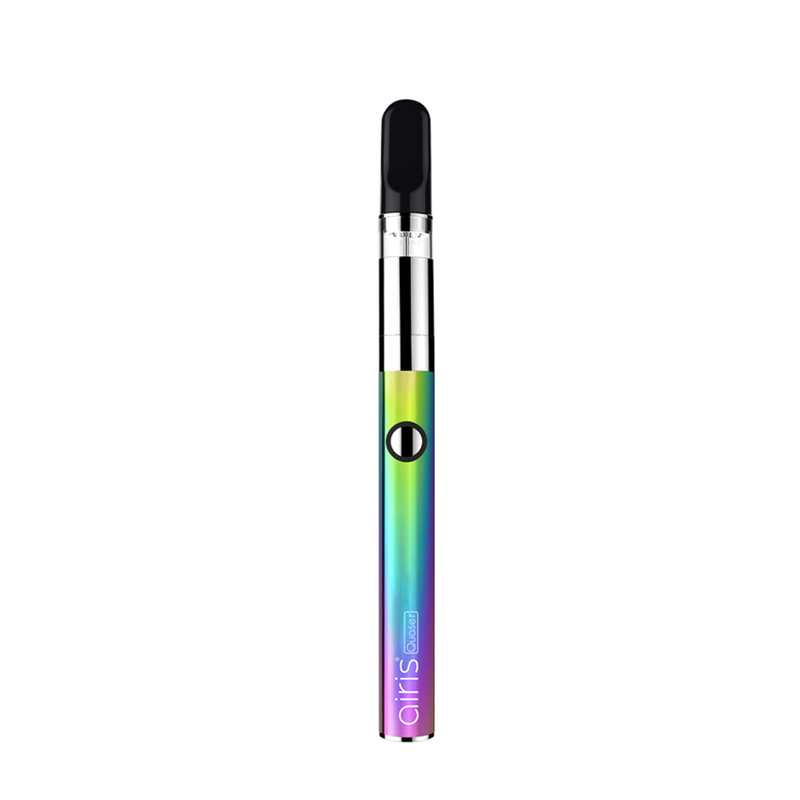 Inside the cartridge you have an advanced fritted glass quartz atomizer designed for maximum absorption. The fritted quartz surface offers a much larger surface area using an atomizer that is no larger in overall size. 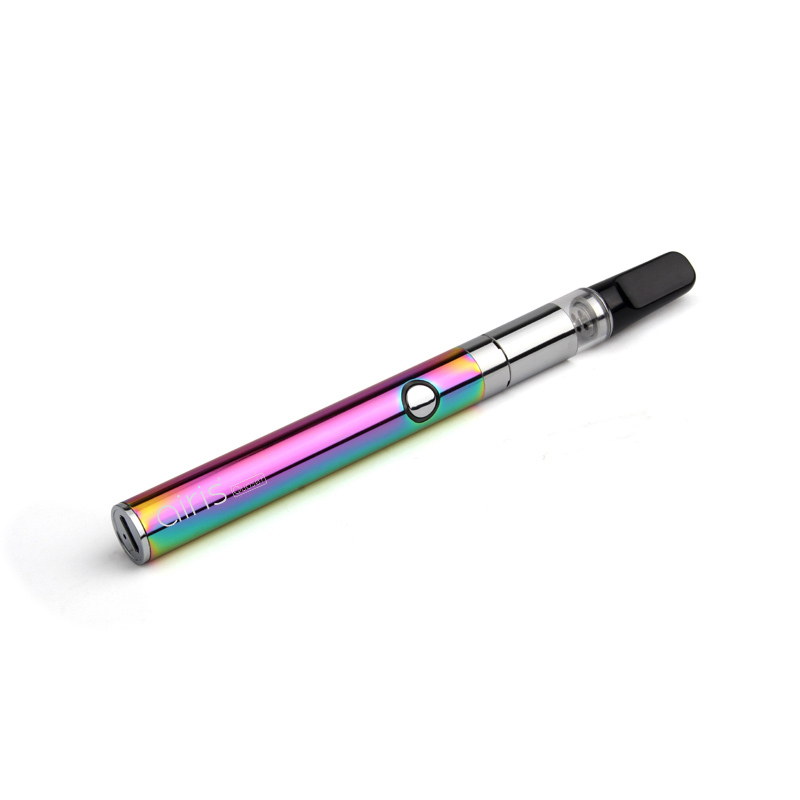 This will result in more efficient heating with thick vapor that is absolutely packed with flavor. 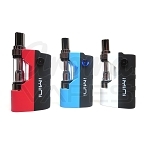 The innovative Q-Cell atomizers are also designed to be 100% removable/replaceable. Glass quartz elements are known to have an impressive lifespan but when your original eventually dies out you can simply replace it rather than buying an entirely new cartridge. 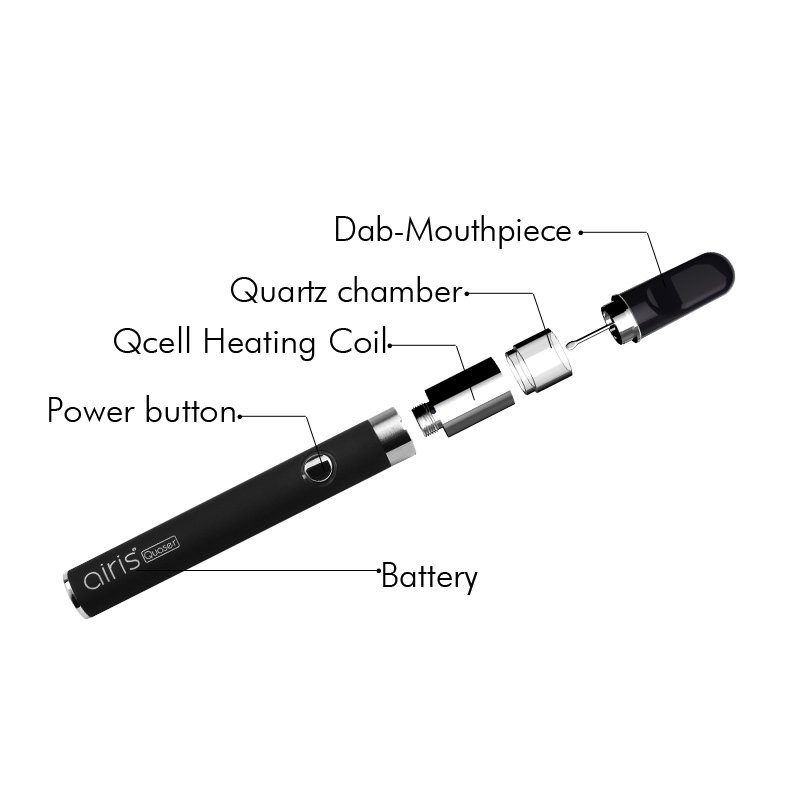 Airistech incorporates a powerful variable output lithium-ion battery to match the Quaser's advanced Q-cell technology. 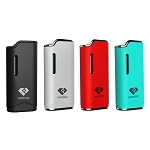 It has a long-lasting 420mAh capacity with three preset voltage output settings that will help to deliver satisfying results with a wide range of different concentrate types. 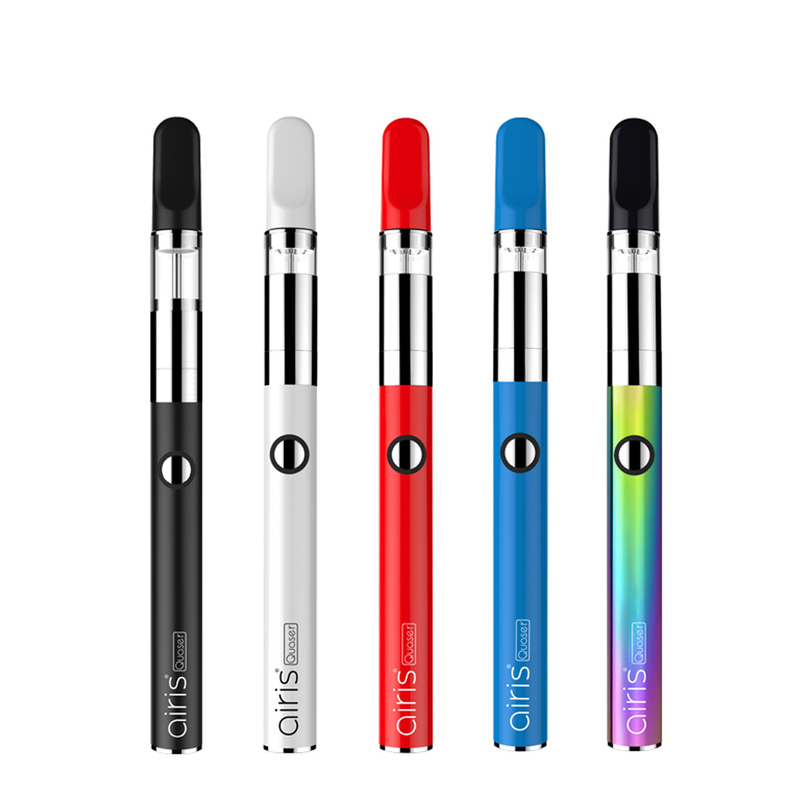 At just over 5 inches tall and less than half an inch in width and height, the Quaser Concentrate Pen Vaporizer is one of the smallest and most discreet we've seen to date with such advanced heating technology packed inside. 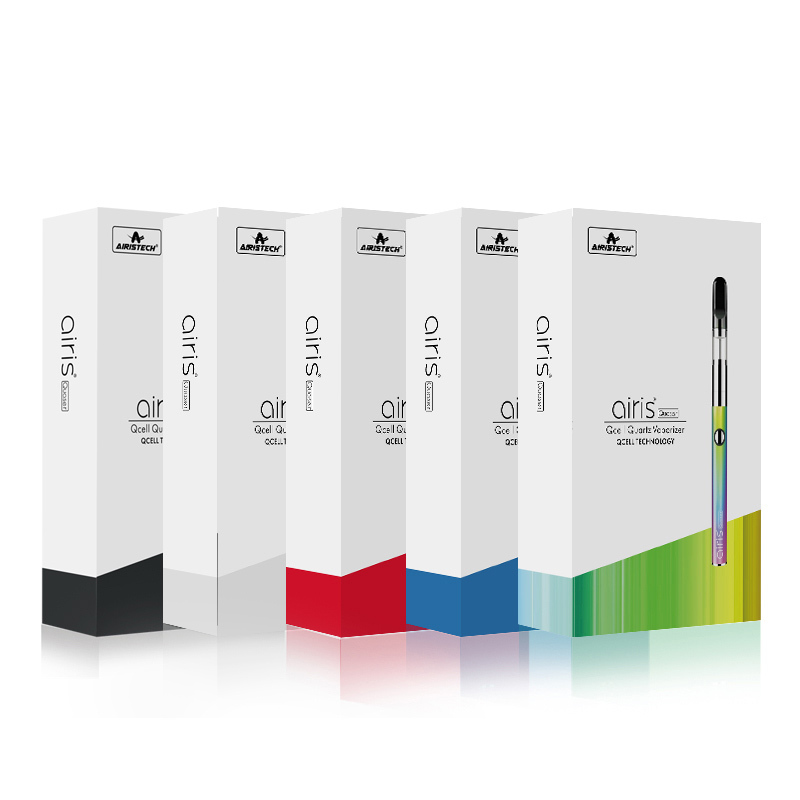 Invest in one today and enjoy quick sessions on the go anywhere you please.